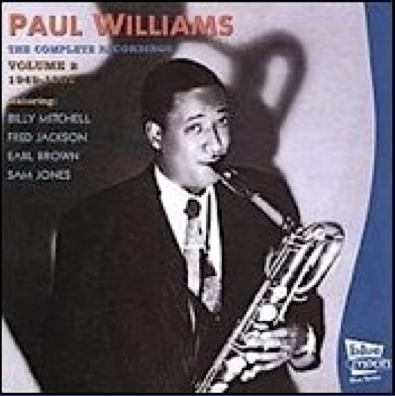 Saxophonist and bandleader Paul Williams scored one of the first big hits of the RB era in 1949 with “The Hucklebuck,” an adaption of Charlie Parker’s “Now’s The Time.” The song topped the RB charts for 14 weeks in 1949, and was one of three Top 10 and five other Top 20 RB instrumental hits that Williams scored for Savoy in 1948 and 1949. Other Top 10 hits were “35-30” in 1948 and “Walkin’ Around” in 1949. He played with Clarence Dorsey in 1946 and then made his recording debut with King Porter in 1947 for Paradise before forming his own band late that year. 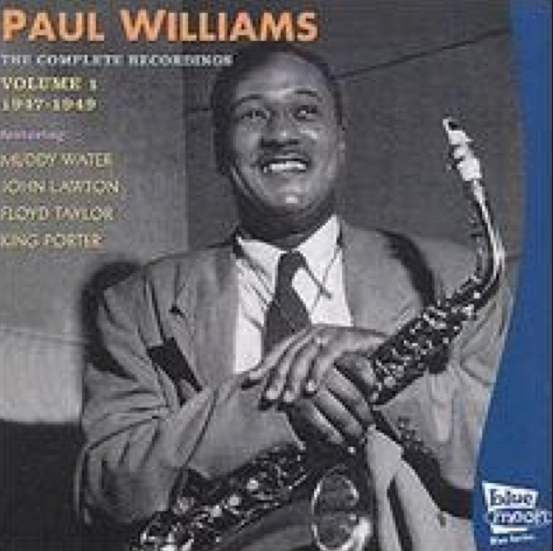 Saxophonists Noble “Thin Man” Watts and Wild Bill Moore, trumpeter Phil Guilbeau, and vocalists Danny Cobb, Jimmy Brown, Joan Shaw, and Connie Allen were among Williams’ band members. 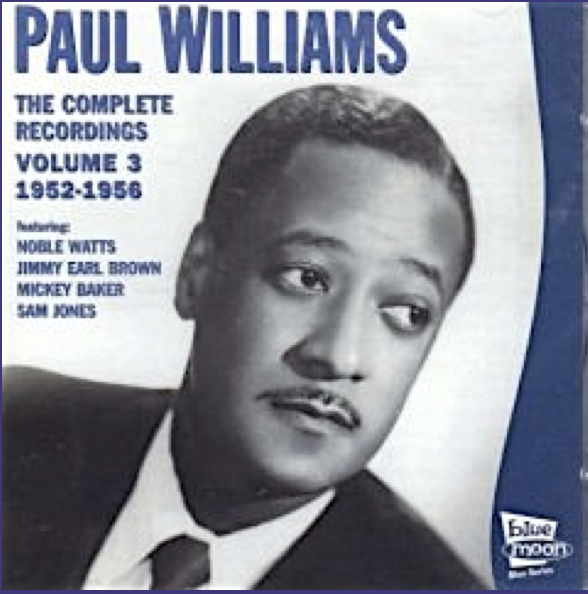 He was later part of Atlantic Records’ house band in the ’60s and directed the Lloyd Price and James Brown orchestras until 1964.